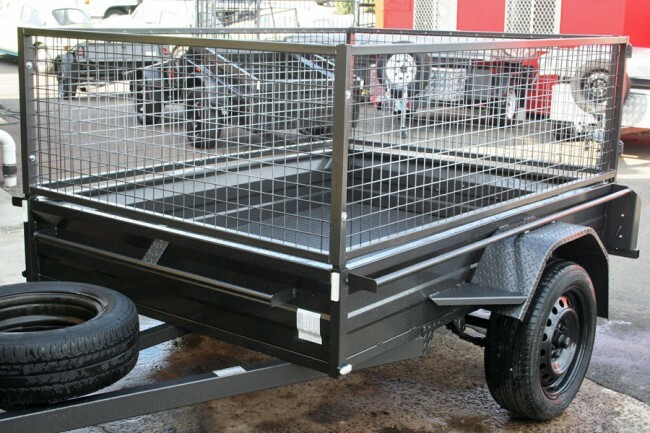 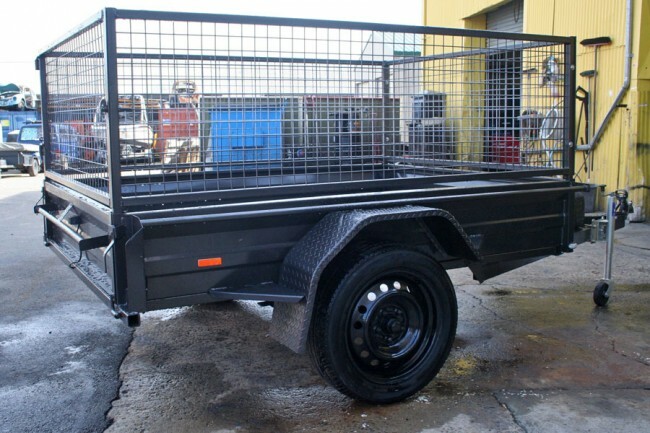 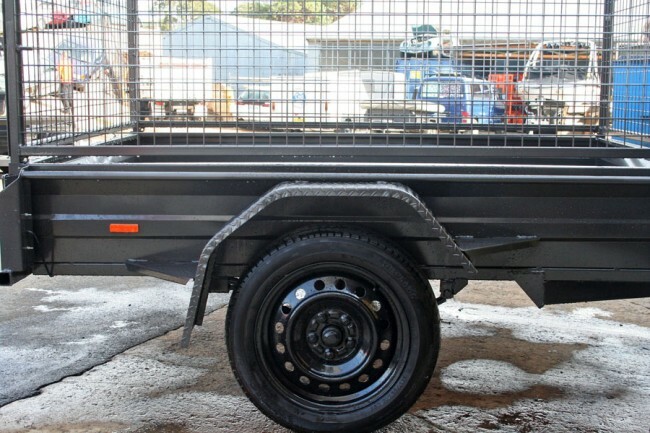 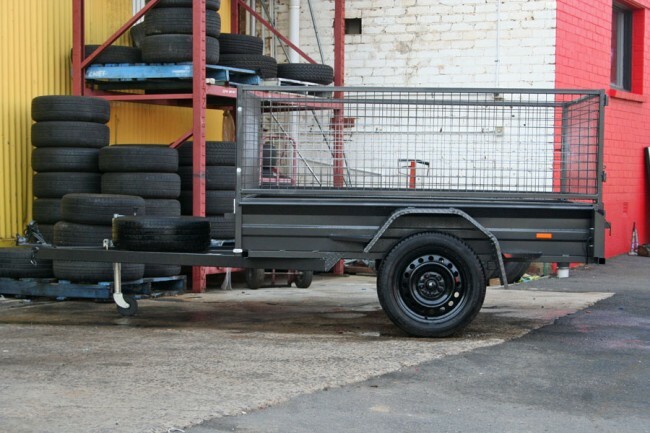 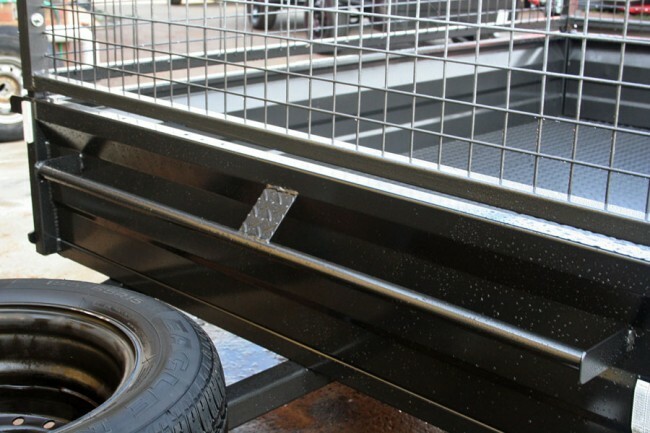 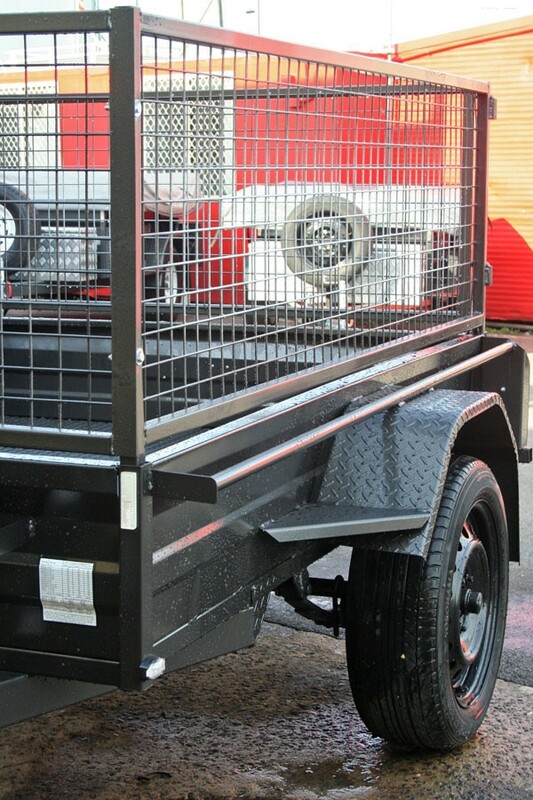 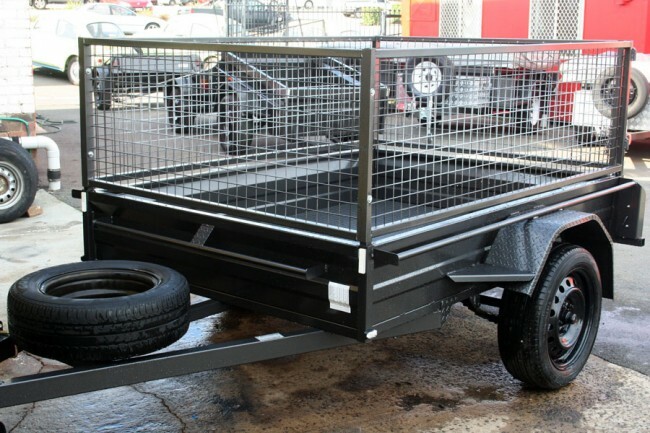 Commercial duty 7x5 trailer with removable 600mm high mesh cage - A heavy duty trailer that can be used for general purpose but has the strength and stability to last. 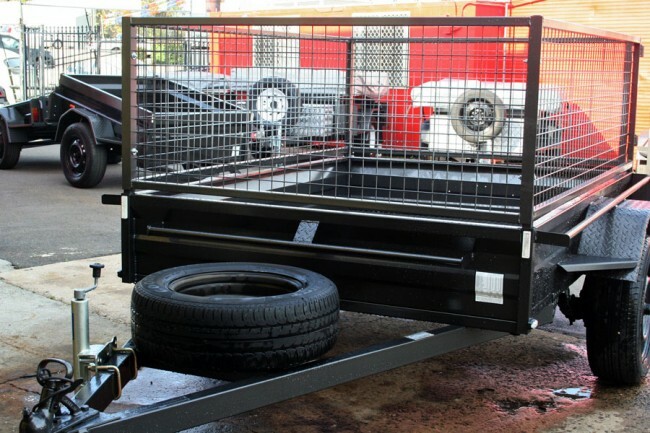 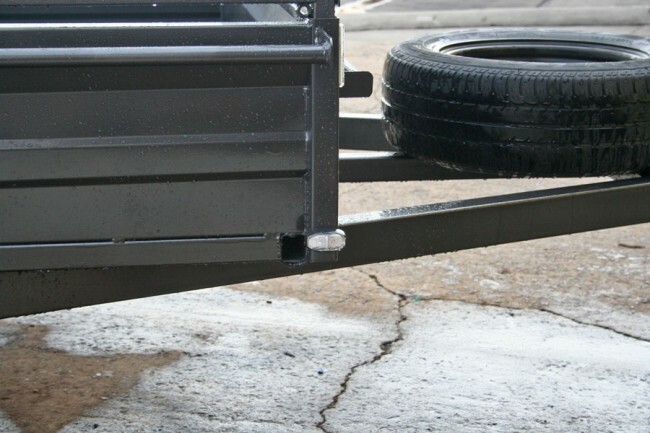 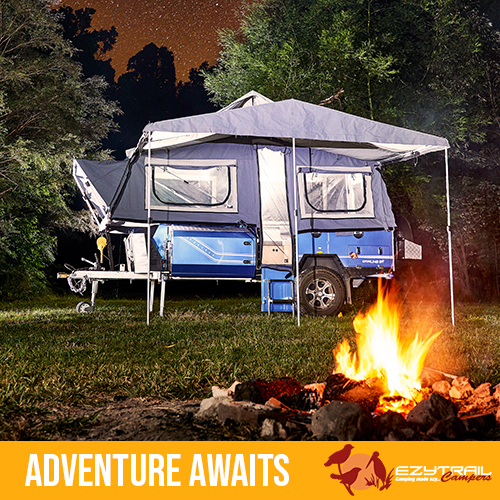 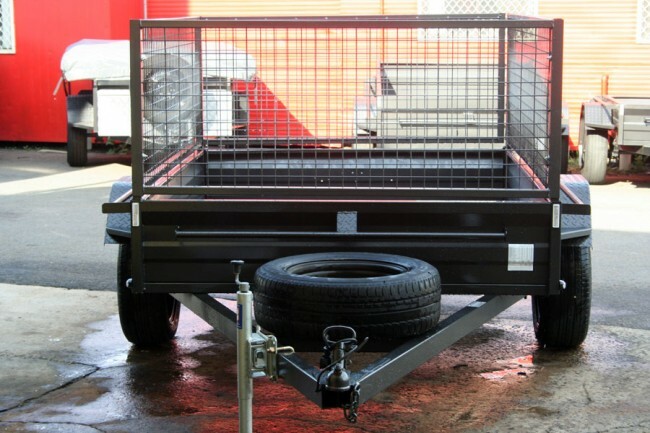 Trailer Camper Australia box trailers are 100% Australian made - Our 7x5 Caged Trailer is one of our most popular products, it features a 4 piece 600mm height cage which attaches via the trailers corner posts. 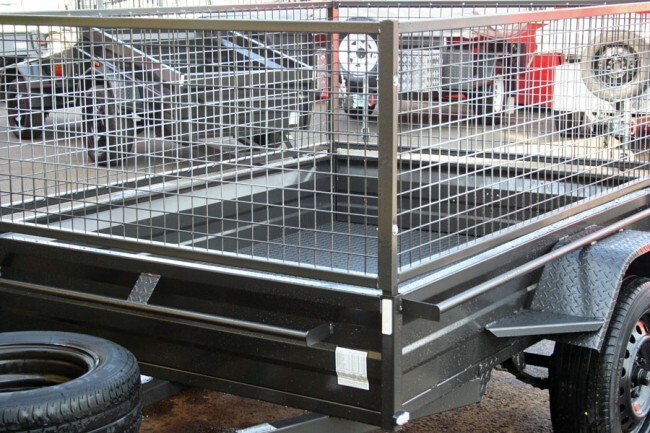 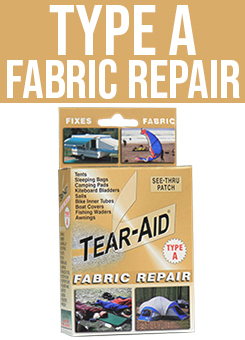 This enables the cage to be easily removed and stored for those situations where a cage is not required. 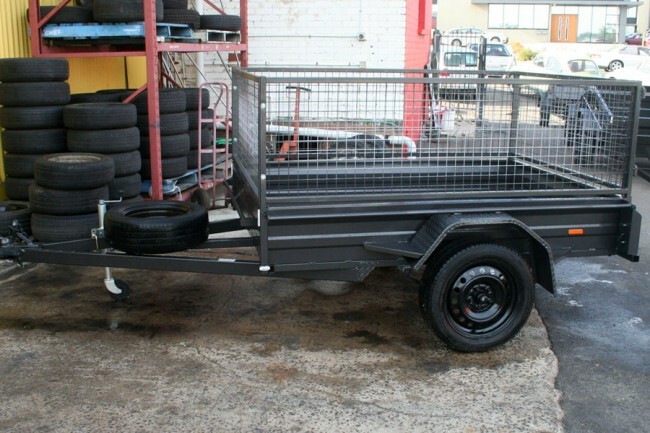 New 15" Ford 5 stud Sunraysia wheels with good quality second hand road tyres. 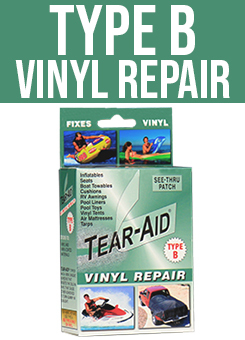 Optional upgrade to new Light truck tyres available: contact sales team for pricing.